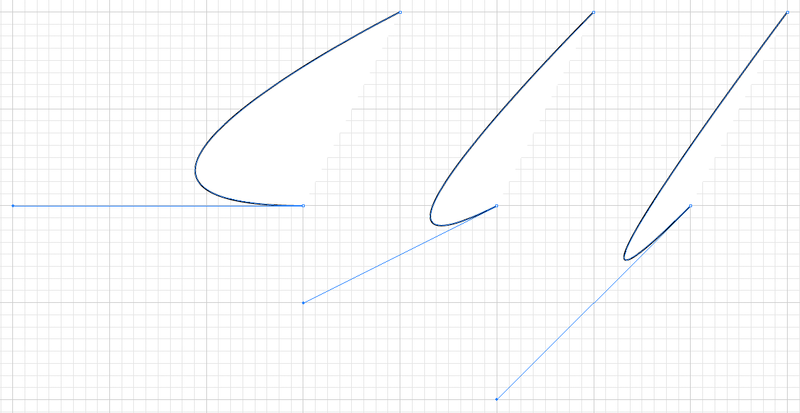 this is a continuation of a discussion started in Illustrator Paths : I, which covered two important facts about drawing vectors. 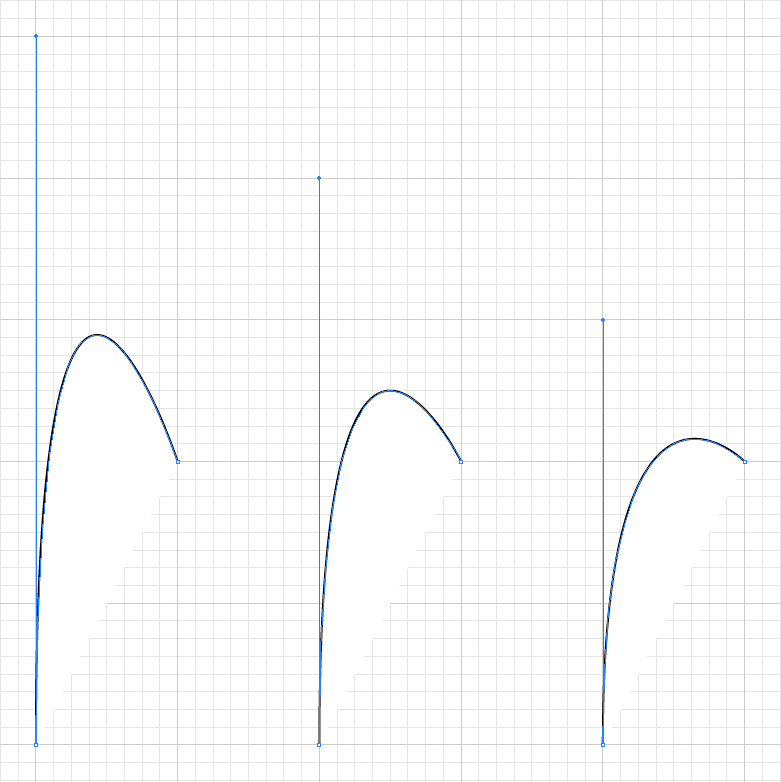 this post will touch on how to anticipate the shape of a curve and drawing economically. 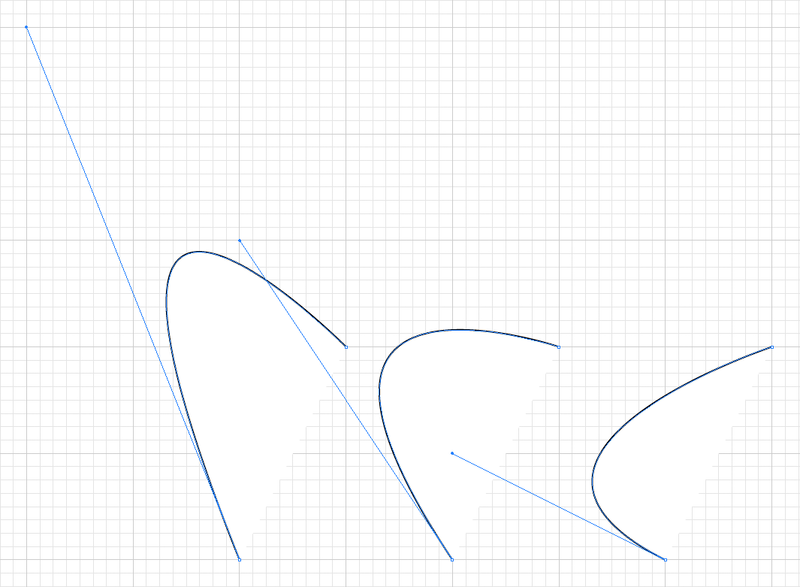 and that’s the main lesson for this post — you can get quite complex curves and shapes from very few anchor points. 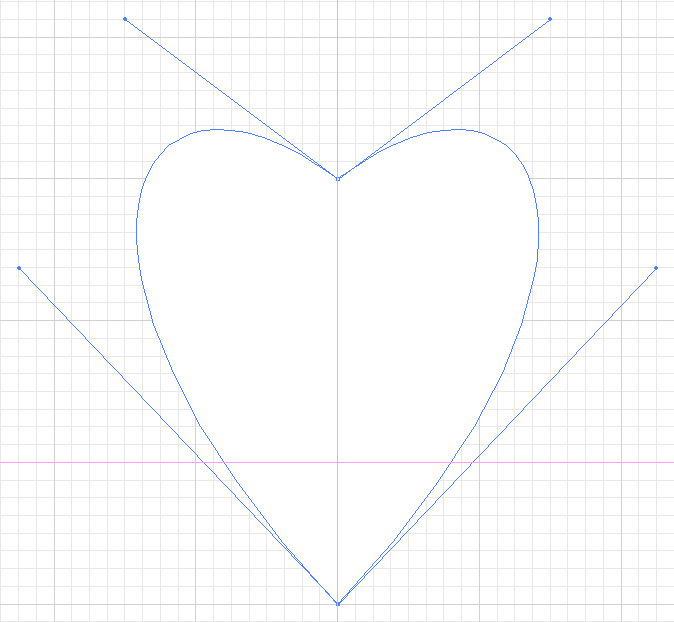 and fewer anchors generally means more beautiful curves. 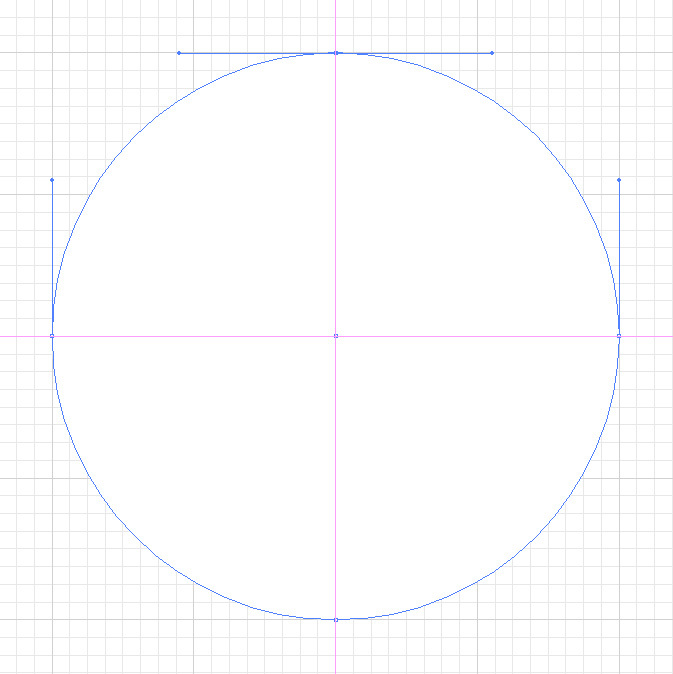 this is the first of a few posts dealing with drawing vectors in Adobe Creative Suite — which really isn’t as difficult as some appear to find it. 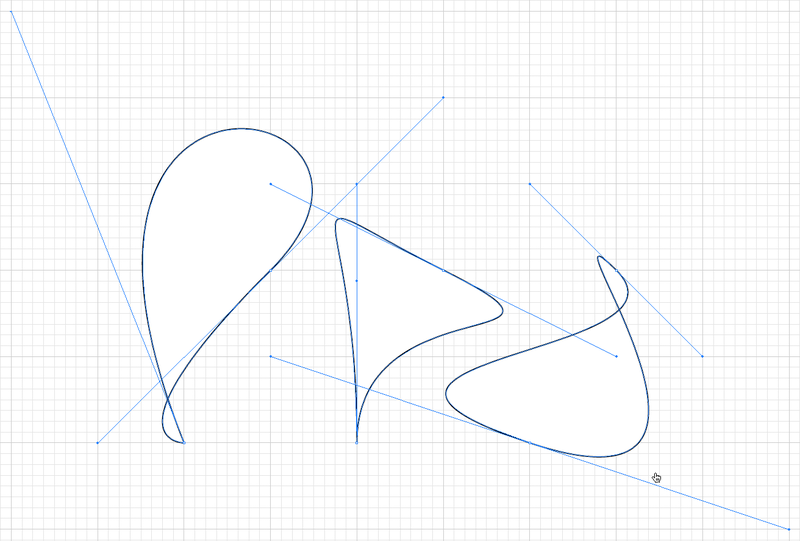 these posts are more about understanding the mechanics of vectors — for the very basics on drawing with the pen tool see Adobe’s site. 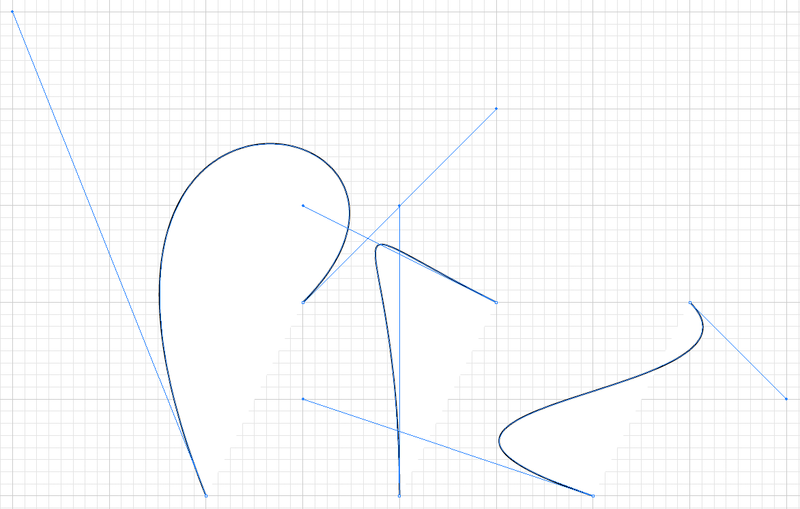 delete two of those points and you’ll get an ellipse with anchor points at either end. 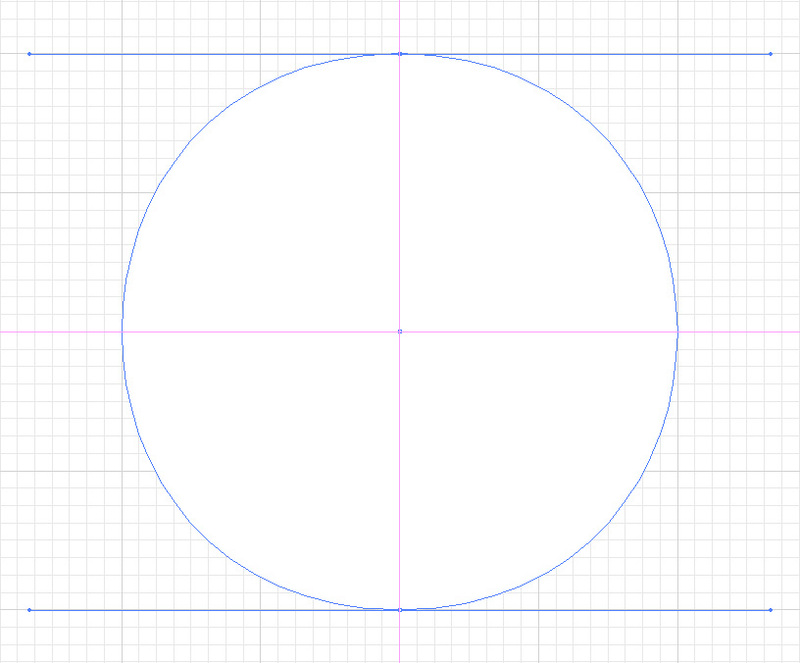 again the control points are equi-distant from their anchor points — that’s what makes the ellipse symmetrical. with a bit of experimenting you’ll find that you can make exactly the same shape with anchor points on either side instead. what does this show? 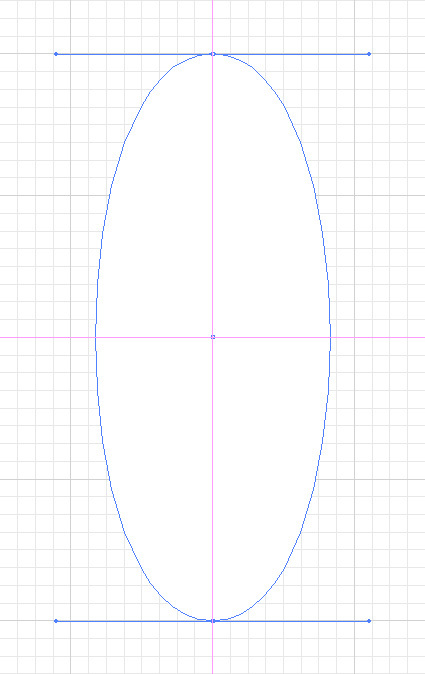 … that there is generally more than one way to create any given curved shape (note: this is important fact number one). copy any sample script into script editor — found in applications > applescript. most scripts can be run from the editor by hitting the run button. indesign scripts need to be updated for your version. and sometimes you'll need to alter some of the syntax. test them in script editor before saving them out. save indesign scripts into the scripts panel folder — you'll find it somewhere like this : applications > adobe indesign > scripts > script panel. then open the scripts panel in indesign and start rockin. don't be afraid to ask questions.